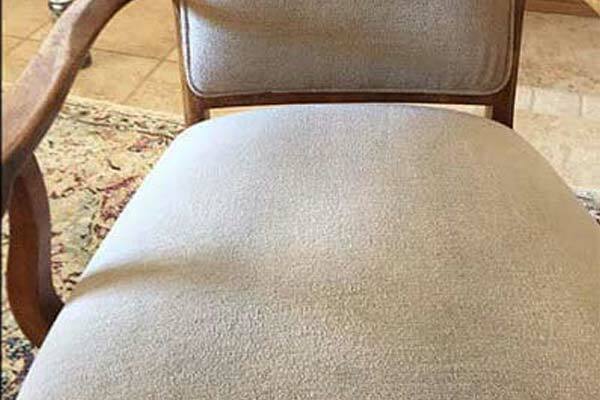 If you’re in need of carpet cleaning for your Mordialloc home or business, you can trust the professionals at The Squeaky Clean Team to deliver the best results. From stained and discoloured carpets through to end of lease carpet cleans, we have the experience, skills and equipment to provide the best results. Our technicians are fully trained to remove all traces of dirt, dust, mold and bacteria with our commercial grade detergents and effective carpet cleaning equipment, ensuring your carpets are left in a clean and hygienic state. We use cleaning methods that penetrate deep into the fibres of your carpets to deliver a deep intense clean rather than a superficial one that doesn’t get the dirt and dust out. 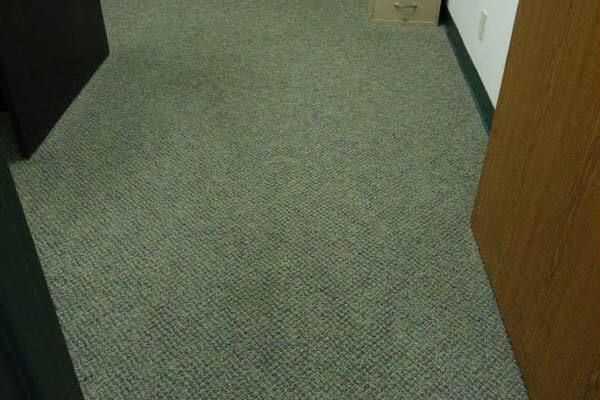 We offer a variety of carpet cleaning options, including specialist stain removal. 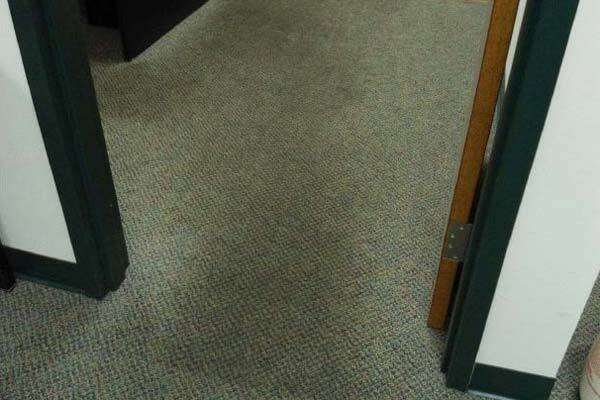 The importance of clean and hygienic carpets in the home or workplace cannot be understated. Carpets that haven’t been adequately cleaned can become overrun with dust and other contaminants, leading to asthma and other allergies. 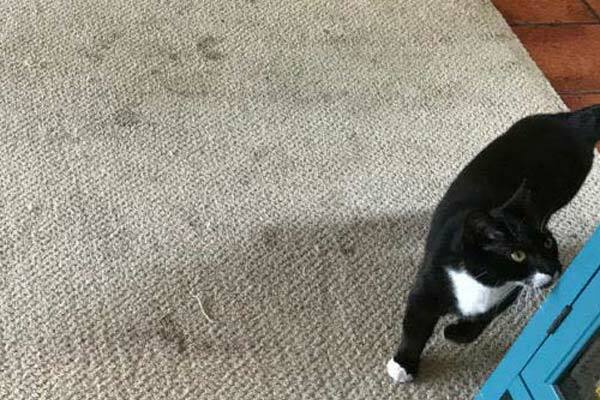 Many of these contaminants also accumulate deep within the carpet fibres where they can’t be removed by vacuuming alone. Fortunately, professional carpet cleaning in Mordialloc can help you to minimise health risks and maintain a healthier home or workplace. 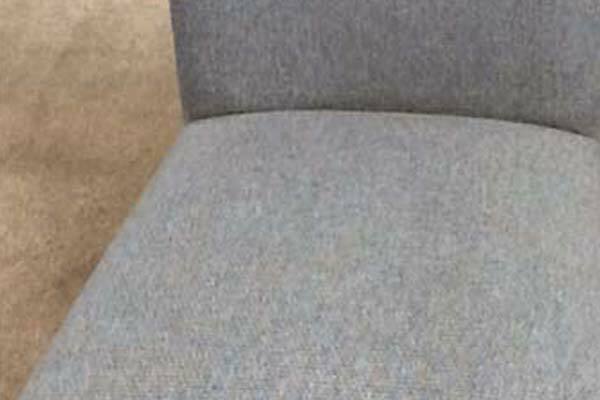 In addition to carpet cleaning, we offer upholstery and tile cleaning services. We also provide expert emergency flood damage restoration services, with the skills and drying equipment to get you back to normal as quickly as possible. Below are just some of the services we can provide for our local clients in Mordialloc and the surrounding suburbs of Braeside, Aspendale, Dingley and Keysborough. 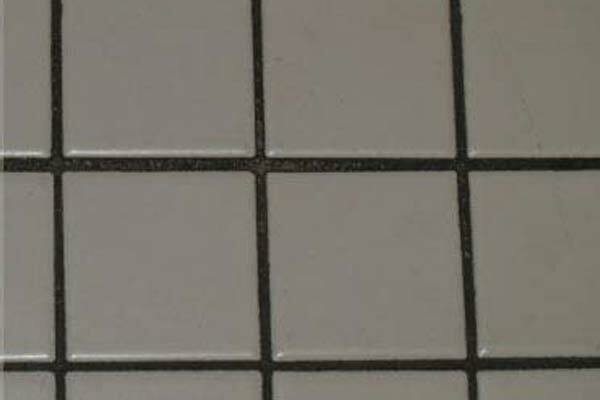 If you stopped and thought about it, there really are a lot of tiles in your home, aren’t there? 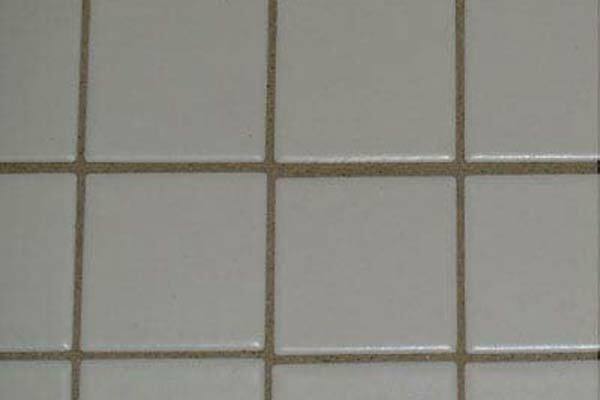 From the bathroom to the kitchen, the laundry and maybe even the living room, the sheer number of tiles (and the volume of grout that goes with it) makes tile cleaning one of the least liked chores in the home. So why not delegate it to The Squeaky Clean Team while you focus on the chores that matter most to you? 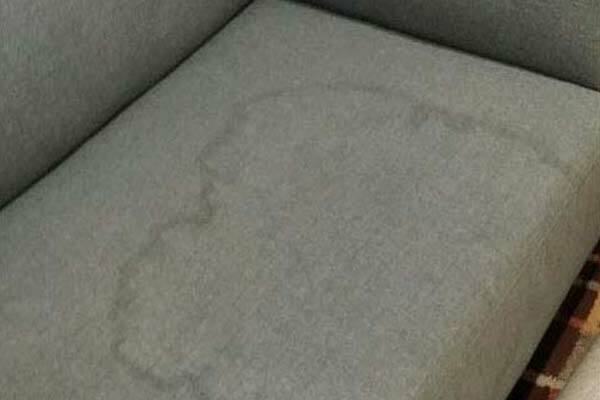 Water damage in the home or office can occur in a number of ways, from a burst pipe in the bathroom to simply being in the firing line of a fire hydrant out on the street. 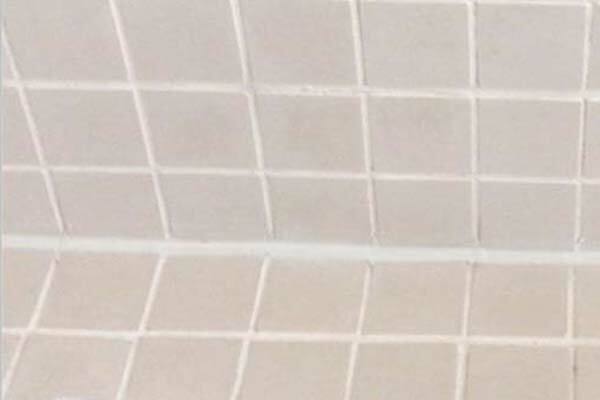 Fortunately, The Squeaky Clean Team provides comprehensive water damage restoration services for homes and businesses in Mordialloc. 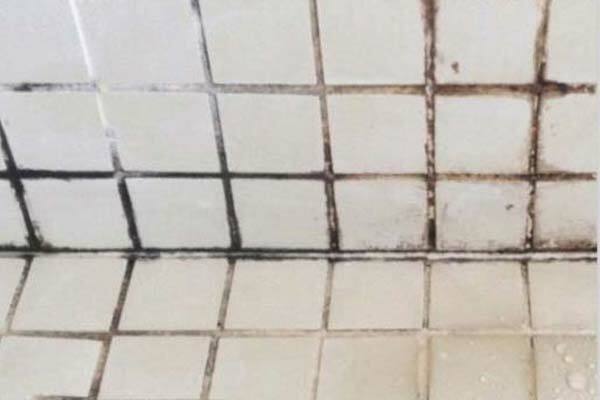 Not only will we dry out the water damaged area, but we will do all we can to eradicate the unpleasant smell that lingers with the assistance of a deodorising powder. From natural flood damage to a burst fish tank, contact us on 1300 682 563 to find out how we can dry you out! 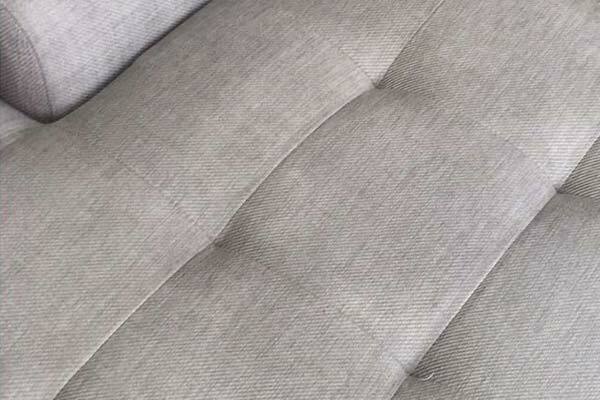 Like freshening up your carpet with a steam clean, cleaning your upholstery can make it feel and look like new. 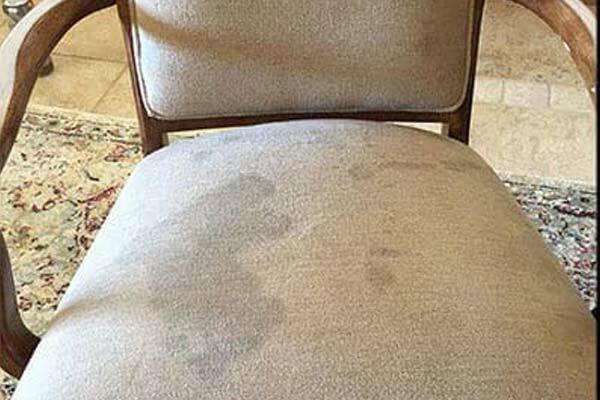 If the upholstery of your couch or dining room chairs has seen better days, there’s no better time than now to call The Squeaky Clean Team about our upholstery cleaning services. 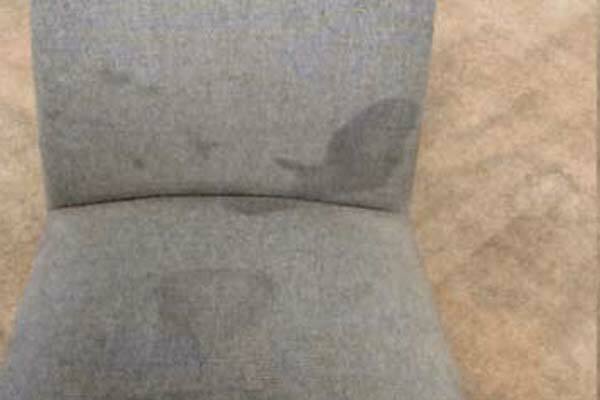 We’ll breathe new life into your furniture with our expert cleaning services. 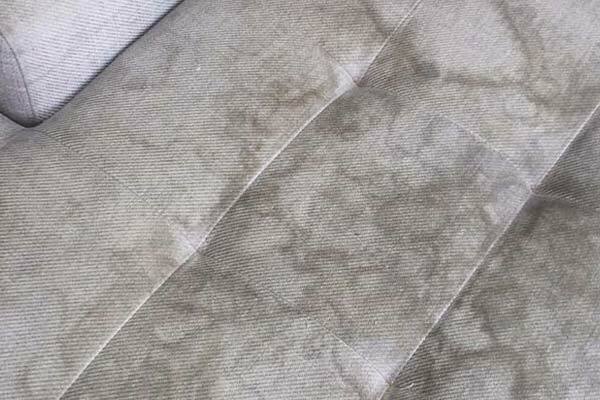 In addition to the above services, we specialise in services such as pet stain removal and odour removal. 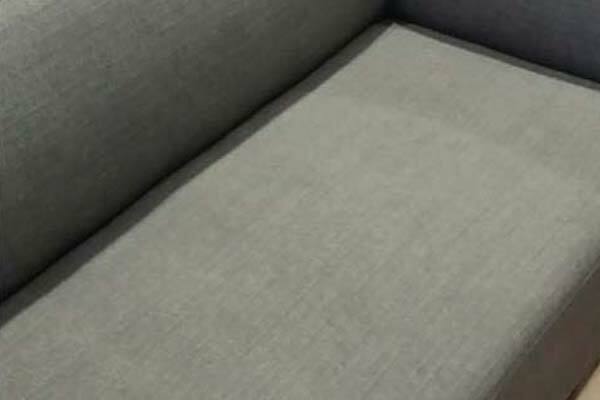 All of our staff are also fully trained and qualified in these services, possessing the know-how and skills required to provide the most effective and efficient specialist carpet and upholstery cleaning services. 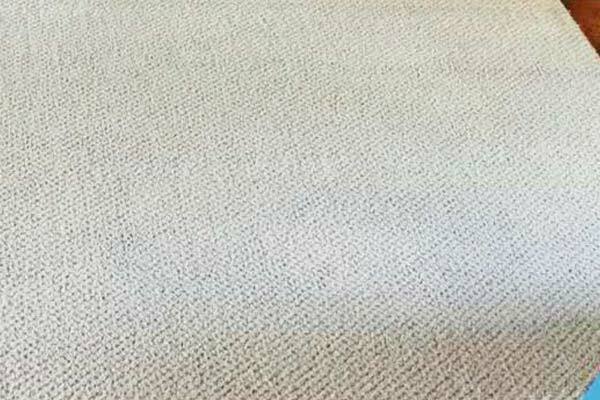 Whether it’s for your home or business, The Squeaky Clean Team is the very best choice when you require expert carpet cleaning services in Mordialloc and the surrounding areas of Braeside, Aspendale, Dingley and Keysborough. 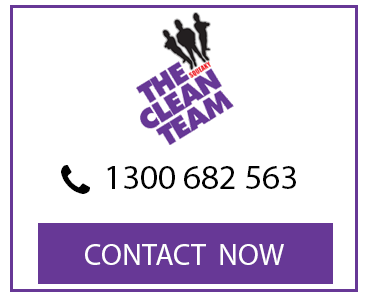 Call us now on 1300 682 563 to learn more or make a booking. Alternatively, you can also fill out our online contact form.